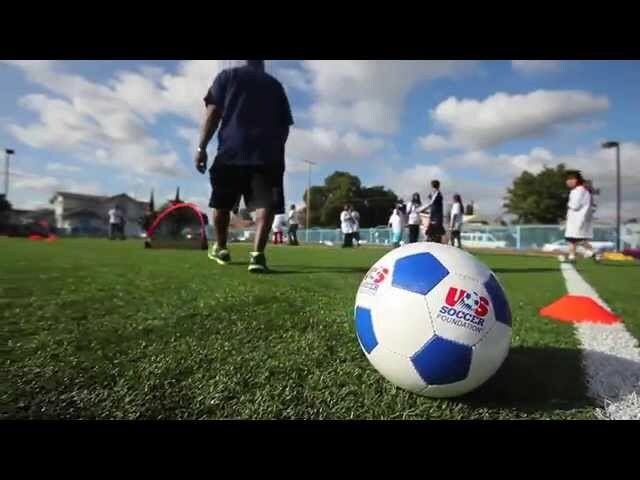 Learn all about the U.S. Soccer Foundation and our work! Soccer for Success - Detroit, M.I. 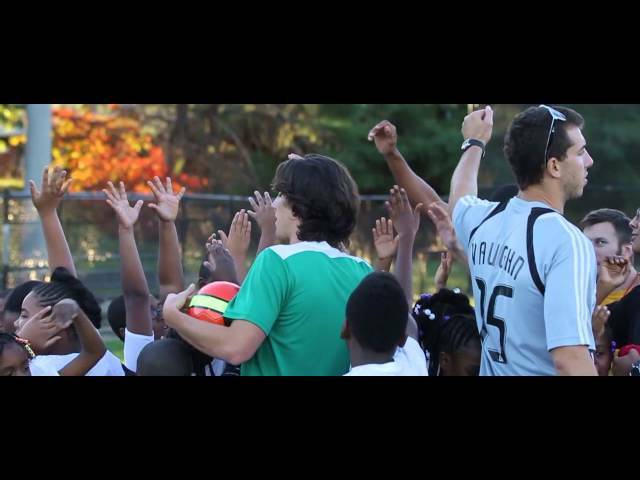 A look at our 2012 Soccer for Success program in Detroit, M.I. with Think Detroit PAL. A look into our Soccer for Success program in Los Angeles, implemented in partnership with the Brotherhood Crusade. A look at our 2012 Soccer for Success program in Washington, D.C., partnering with United Soccer Club of United for D.C.
A brief look at the Soccer for Success program in New York City. We Live Soccer, a television series on FOX Soccer Channel, visited Washington, DC to learn more about the U.S. Soccer Foundation and our Urban Soccer Symposium.